According to Malaysia’s main grouping of private sector employers, foreign workers are demanding for an increase in their wages to make up for the decreased value of Ringgit. The most strained sectors are services, construction and plantation. 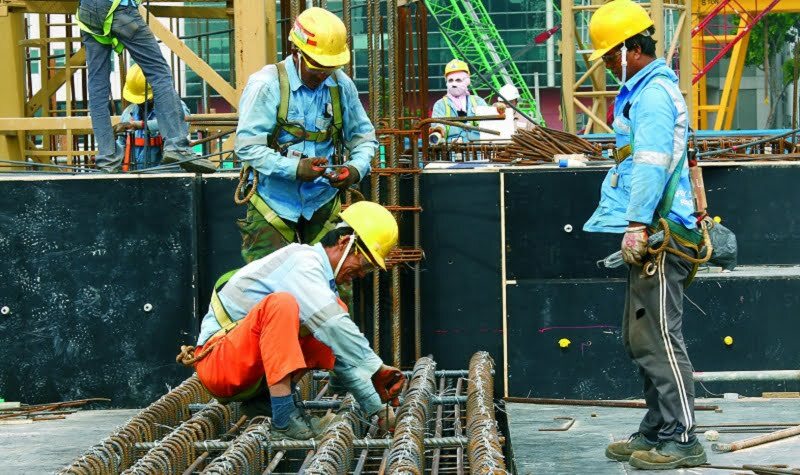 The Malaysian Employers Federation (MEF) said, since some foreign workers are sending home less money due to the lower exchange rate, they are now evaluating whether to continue working in Malaysia given the lower pay. The current gloomy economic outlook could also result in foreign workers being sent home, as local labour laws stipulate them being retrenched first, before local employees. As such, employers in sectors highly dependent on foreign labour now try to conserve resources and wait out the economic slump. Malaysia has an estimated 2.1 million registered foreign workers. Demands for wage increments are not easy to be fulfilled as most employers would not agree to it. However, some employers are helping their foreign employees through “voluntary payments”, in order to retain their labour pool. The financial assistance typically include paying for accommodation and hospitalisation charges, since foreign workers need to pay for their hospitalisation insurance themselves. Some employers also provide them with free housing even though the law allows them to charge the worker up to RM50 per month. The voluntary measures were done by private companies towards the third quarter of 2015. The measures have driven up employers’ costs by 10% to 15%, although it is still cheaper than hiring locals. Majority of them are no longer in the financial position to absorb anymore added cost or overtime compensation. MEF is not sure how long employers can sustain this measure, given the worsening economic outlook. MEF also fears the impact of restructured levy rates of RM2,500 per foreign worker in the manufacturing, construction and services sectors, and RM1,500 per worker in the plantation and agricultural sector. Domestic helpers are exempted. Although the new levy rates will increase Government revenue, it may make the situation increasingly unsustainable for employers.